Updated Monday March 25, 2019 by David Greenberg. Make sure your players have all the gear they need to own the diamond this spring. 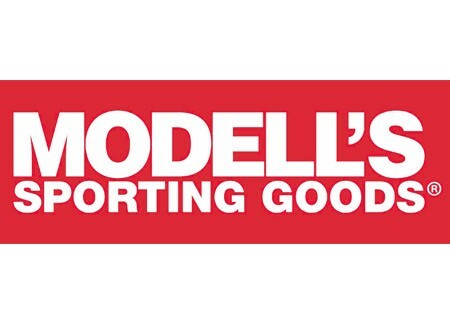 Visit Modell's for all of your baseball and softball needs, and don't forget to download and use TBO's Modell's coupon (link below). You save money and help support the league - it's a win-win!